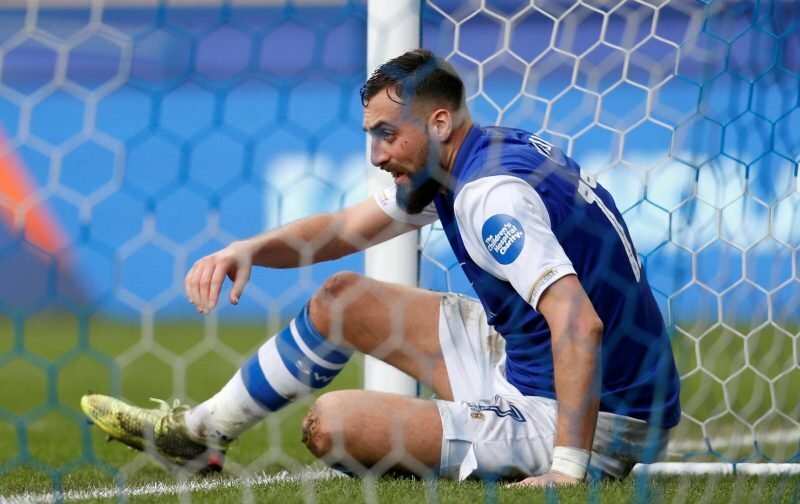 Sheffield Wednesday slipped to a fourth straight Championship defeat in Saturday’s game against Norwich City at Hillsborough. Four second half goals with no response from the Owls just increased pressure on manager Jos Luhukay and we’ve now conceded 12 goals on the bounce in those losses, and in fairness, the defeat could’ve been by a greater margin. We created the same number of chances as the visitors, but only got four on target and the overall performance was probably summed up by Whoscored as not a single player received a rating of 7+. 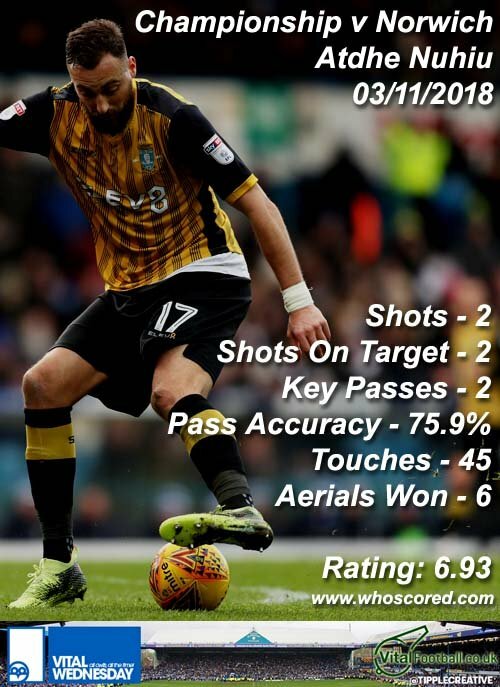 Atdhe Nuhiu was as good as the scoring got with 6.93 and completing the top five were Adam Reach, Joey Pelupessy, Cameron Dawson and Liam Palmer. 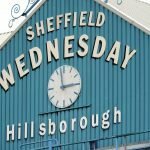 It was a poor day all around and there’s no hiding from that, but given the manner of the defeat and already existing gripes amongst fans when it comes to the gaffer and the players who have seemingly been sidelined for no real reason, the former earlier in the season isn’t going to create much wriggle room as tensions grow further.